Join us for a night of authentic Cuban music at State Theatre New Jersey with The Havana Cuba All-Stars on Saturday, October 22, 2016! 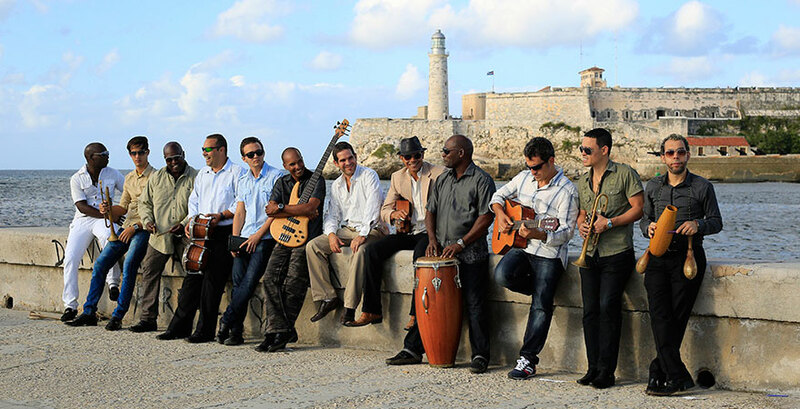 Embarking on their debut tour of the United States, The Havana Cuba All-Stars is a band compromised of some of Cuba’s most prominent musicians. Drawing inspiration from traditional Cuban Son—a genre which later gave way to salsa—the group has developed a new sound with innovative songwriting while still upholding the traditions of Cuban music with influences from Europe, Africa, and the Caribbean. “The Asere Friendship Tour” celebrates a new era of friendship between the United States and Cuba, sharing their musical heritage, from the Rumba to the Cha-Cha to the Habanera. The Havana Cuba All-Stars will be presenting a wide range of Cuban music, from Latin dance to moving ballads including songs featured on their albums Destinos and Cuban Soul. 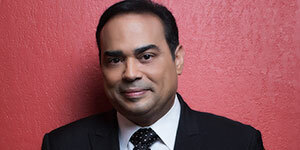 The program, “Cuban Nights,” will feature infectious melodies and rhythms of the cultural diversity of the Cuban people and will include classic and modern Cuban sounds by an 11-member band. The Havana Cuba All-Stars bring a genuine Cuban experience to life playing a variety of instruments that consist of Spanish and steel guitars, bongos, cowbells, congas, trumpets, slide trombones; rhythmic drums and castanets, wailing trumpets, masterful acoustic guitar, and incredible vocals. Come out to see The Havana Cuba All-Stars as they take the stage at The State on Saturday, October 22, 2016 at 8pm.